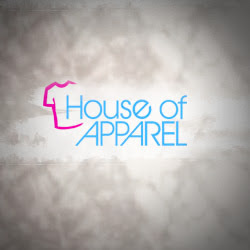 Description: House of Apparel offers high quality dependable screen printing and embroidery services in the Kansas City area. Visit us online for more information! !